Out of the 48 other states, California and Hawaii are the only two states which ban the ferret as a pet. How can 48 other states be wrong? Ferrets are quite the comical creature and make a great pet, even with children! If only we were allowed to legalize them now. Some people think (or should I say the government thinks) that ferrets are vicious bitters, which they aren't. They are less likely to bite than a dog. Do ferrets wreck their environment? If the're wrecking our environment then how are the ferrets allowed in 48 other states!? Ferrets are wonderful with children and other animals. So remember one voice can change a very big thing. You just need to step up. So please sign. 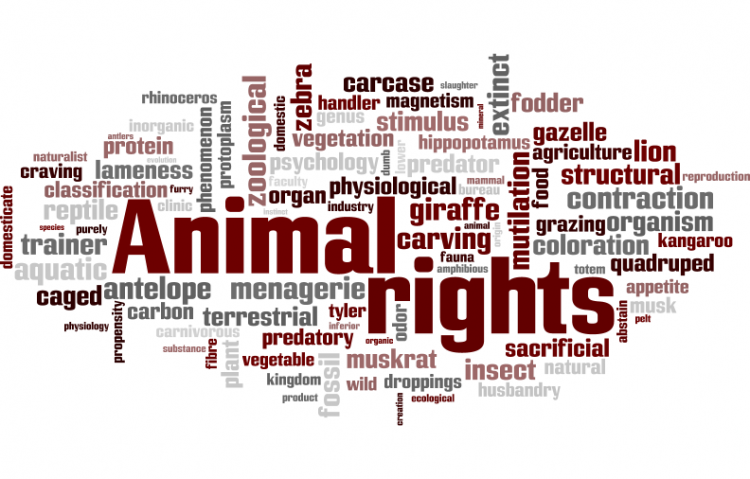 The Legalize Ferrets in California petition to Fish and Wildlife was written by Destiny and is in the category Animal Rights at GoPetition.